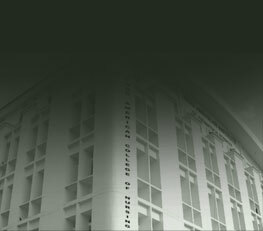 The Hospital and College are housed in a vast eco-friendly campus with excellent ambience on Road No. 14, Banjara Hills, in the heart of Hyderabad City, where a scenery can be viewed in front-KBR International Park. It is well connected to the prime areas in the twin cities i.e. Hyderabad and Secunderabad. It is only 3 Kms from the busy Punjagutta Junction, 8 Kms from Begumpet Airport and hardly 10 Kms from Hyderabad and Secunderabad Railway Stations. All modes of road transportation are available to the institution from various parts of the city. Bachelor of Science in Nursing i.e BSc. Nursing Degree Course will be totally 4 ½ years including 6 months of internship prescribed by Indian Nursing Council (INC), New Delhi.